Dr. Hamed Mirzaei, biomedical researcher from USC, wanted to bridge the gap between the arts and sciences and created his own foundation to sponsor talent and disseminate knowledge. 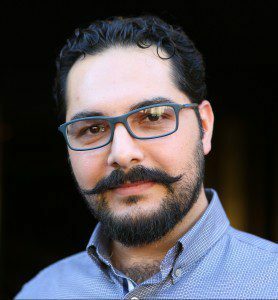 Hamed Mirzaei, the founder of Hamed Mirzaei Foundation for Arts and Sciences (www.hamedmirzaei.org), obtained his Ph.D from the University of South Florida and is currently a postdoctoral scholar studying cardiovascular diseases and aging at the University of Southern California. Hamed strived to make science education accessible to the general public and later established the Hamed Mirzaei Foundation in order to “foster a better-educated community”. Here, we had the chance to sit down with Hamed to ask him questions about the new platform that combines art and sciences. 1. Hi Hamed, what is the Hamed Mirzaei Foundation? 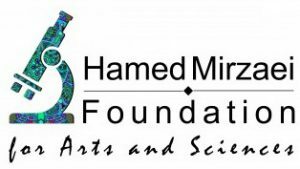 The Hamed Mirzaei Foundation for Arts & Sciences is a non-profit organization that emphasizes bridging the gap between the arts and sciences. Our goal is to find creative ways to translate complicated scientific ideas so that the community can understand them in a way to interact and engage in informed conversations. 2. Can you tell us about your foundation sponsored Byte of Science events? The Hamed Mirzaei Foundation has two aims. The first aim is to raise funds to sponsor talented, enthusiasts students starting from high school all the way to professionals like postdocs or medical students. The idea is that we want to raise money to be able to fund their research, so they can continue to do what they do best. The second aim is to help disseminate research to people in our local community, so they can also make educated decisions and interact with science. We accomplish this, in part, through a platform called Byte of Science, a seminar held in an accessible, unintimidating environment, such as a restaurant or coffee shop. It’s not a classroom or a conference hall; people can interact with the speaker in a safe setting and are able to ask questions and start discussions so that they really get an opportunity to understand what the speaker is communicating. On the other hand, the speaker gets an opportunity to present their work in a fun setting where they’re not being critiqued by their peers. It may be a more comfortable environment where they can communicate their work and passion. We strive to find speakers from every field in science and arts. We’ve successfully held a dozen events since 2015. We’ve had everything from the physics of Pixar’s “Kung Fu Panda,” to molecules that regenerate heart tissue, to how life on our planet was dependent on the collision of the moon and Earth. 3. How will the Hamed Mirzaei Foundation contribute to a better outreach to the general public and young scientists? A lot of organizations that are similar to HMF are doing some of the same things and I think there still aren’t enough of us. But this goes back to the two missions that the foundation has. Essentially the first way is to sponsor, the second way is to communicate, and what we did that was different was to tie the two together. For instance, in order to get sponsorship from us, candidates are required to actually communicate what they learned back to the public. 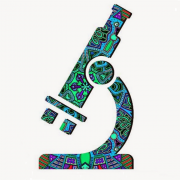 I think another way that HMF is different from all the other foundations is that we incorporate the element of art, unlike many science outreach endeavors that are strictly about science communication. As a scientist, I personally find a beauty in it and I can be in awe and inspired by the complexity of it, but someone else might not find that as appealing, which is where art may be a facilitator. For instance, I enjoy leaning quantum mechanics, however, my grandmother finds it boring and might not be able to see the same beauty as I see in Physics. This is common among most science disciplines and, consequently, it can become difficult for some scientists to communicate complex ideas to nonscientists. In contrast, art has a unique ability to not only translate ideas, but also connect with people in a way that science may not be able to. When you walk into a museum and you look at a painting, you immediately connect with the feelings and emotions of the painter and what they are trying to convey. Those are the capabilities of art that science can’t really do. So we want to tap into that talent and utilize that field to promote science in a better way that people can understand. 4. What is the future plan of the foundation? The future plan of the foundation is to continue to grow in order to inspire the community to make informed decisions based on the scientific understanding of the world around us. 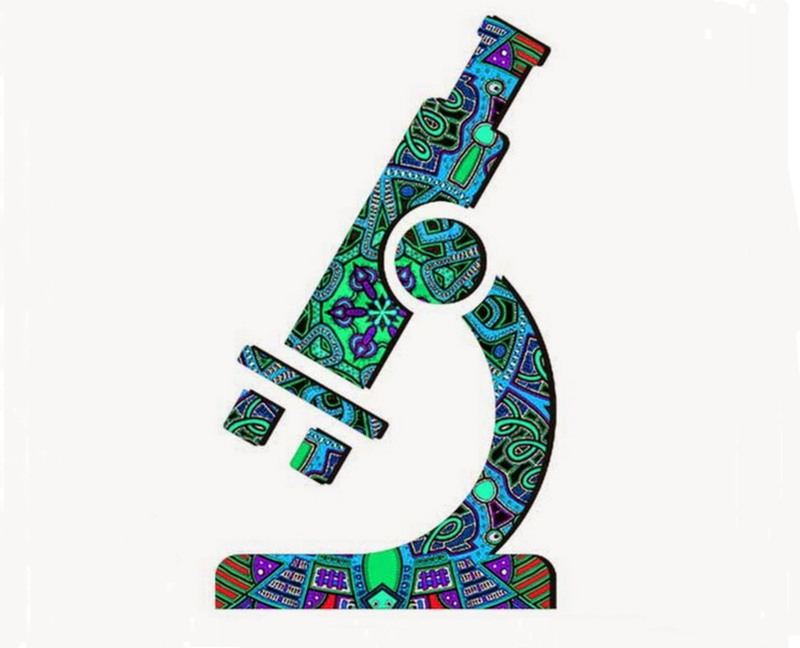 We also hope to motivate artists and scientists to work alongside each other to better communicate science to their community and influence the next generation of artists and scientists. Be sure to check out Hamed Mirzaei Foundation events and links below! I am a molecular biologist in California with a passion for science communication. I believe our world can benefit from science if there was a better connection between scientists and the public. I am passionate about communicating science to children, science visualization and 2D/3D animation.